Uncharted creative director and writer Amy Hennig is has left Naughty Dog after ten years with The Last of Us developer. Sony confirmed Hennig’s departure in a statement published on IGN. “We can confirm that Amy Hennig has left Naughty Dog. Amy has made significant contributions to the game industry and we appreciate all she has done for Naughty Dog. 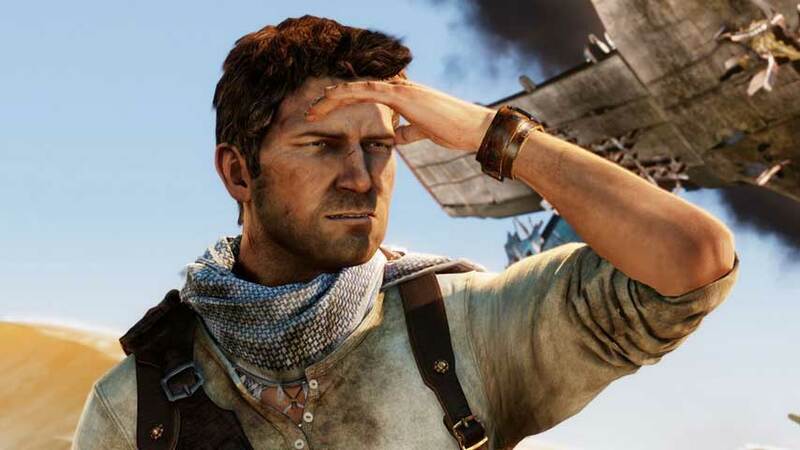 The development timeline of Uncharted will not be impacted,” a representative wrote. While Hennig’s departure has been confirmed, the rumour mill has further unverified details to add. IGN cites “trusted sources close to Naughty Dog” for word that Hennig finished her time at Naughty Dog on Monday March 3, having been “forced out” by The Last of Us creative leads Neil Druckmann and Bruce Straley. Druckmann and Straley are said to be taking over Uncharted. Hennig is well-known as a primary creative force behind the Uncharted series, and had been with naughty Dog for ten years. Prior to her departure she was believed to be leading development of the next Uncharted game, for PS4. Whatever is going on at Naughty Dog, we’re expecting more information soon; the developer recently confirmed it’s been hiding information regarding its current projects around the Internet.